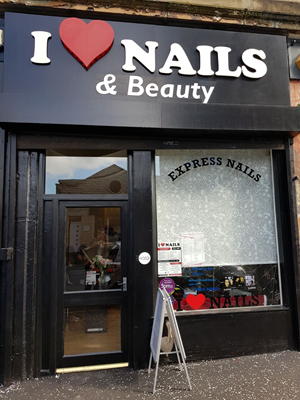 I Love Nails is an established nail and beauty salon, located in Glasgow's busy West End. 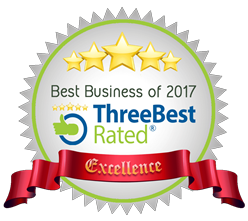 We like to treat all our clients to a pleasurable, top quality experience, provided by our highly trained staff. So pop in or give us a call to book your pampering session now. On the No. 2 First bus route. * Student Discount valid on full price nail treatments only. I love Nails is the trading name of I Love Nails (Scotland) Ltd. Registered address Menteith House, 29 Park Circus, Glasgow, G3 6AP.